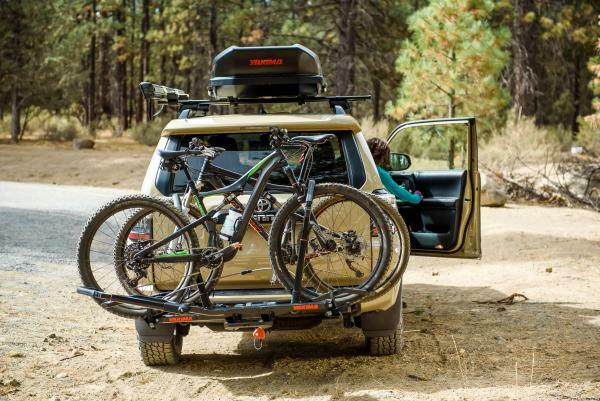 If you’re looking to install a towbar to your vehicle, you’ve come to the best place. Canberra Towbar Fitters has been the trusted name in towbars since 1984. 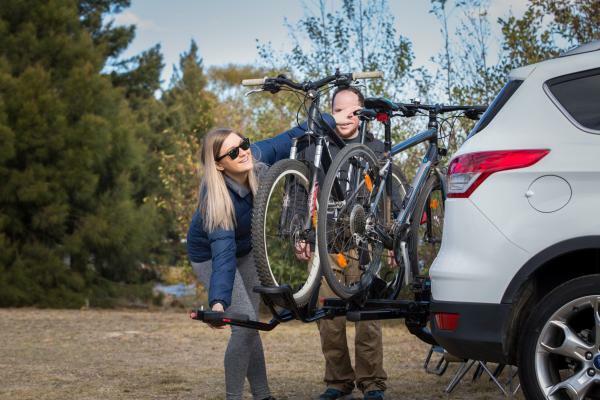 Our experienced team has been supplying and installing towbars to Canberra and surrounding regions for more than 25 years. We’re known for our trustworthy advice, second to none safety standards and our competitive prices. What’s more, our free mobile service can come to you to fit and install your towbar safely. Whether it’s a personal vehicle or a fleet of commercial vehicles, we can help! 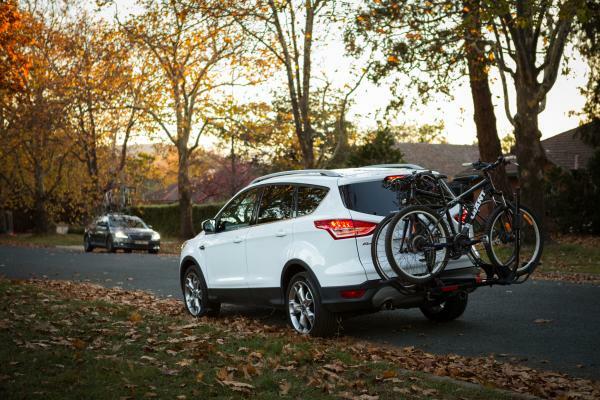 At Canberra Towbar Fitters, we fit more than 1,000 towbars each year. We’re known for our second to none safety standards, exceptional customer service and for our range of high quality towbars. We’ll provide trustworthy advice on the best towing solution for your vehicle, and we can provide a comprehensive, same day quote for supply and installation of your towbar. Square 50mm x 50 mm hitch box with pin and clip. 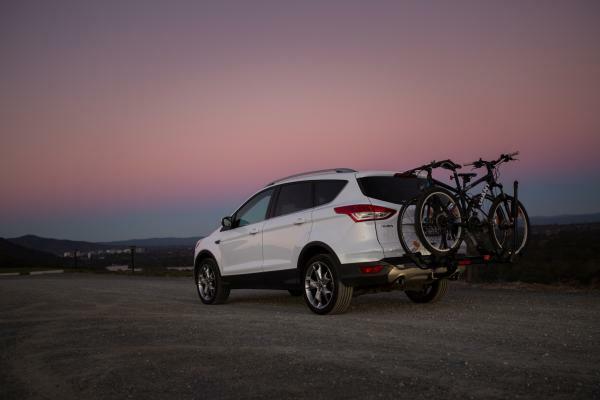 If you’re looking to install a towbar, contact the trusted team at Canberra Towbar Fitters.